Concierge services are also available. 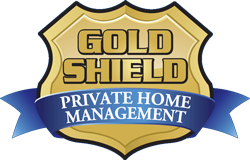 Gold Shield Private Home Management offers these services so that you can simplify your life while maximizing your leisure time while you are enjoying the New Jersey Shore. Hourly rates would apply for any of these services.